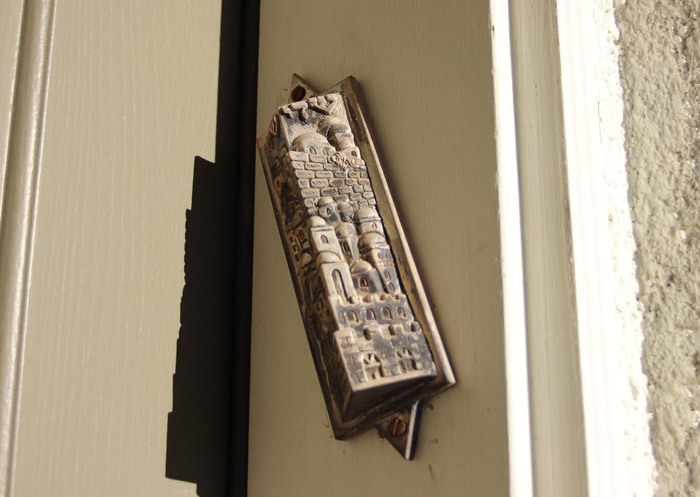 Traditionally, Jewish homes have a mezuzah affixed to the front door of their home. This comes from the commandment, which reads; “…inscribe them (the words of the Sh’ma) upon the doorposts of your homes and upon your gates” (Deuteronomy). Rabbi Rosenstein is available to officiate at a Chanukat Ha Bayit, a dedication of the home where the mezuzah is affixed. This ceremony is often included as part of a Jewish house warming party. Please contact us to have Rabbi Rosenstein come to your home to affix your mezuzah.